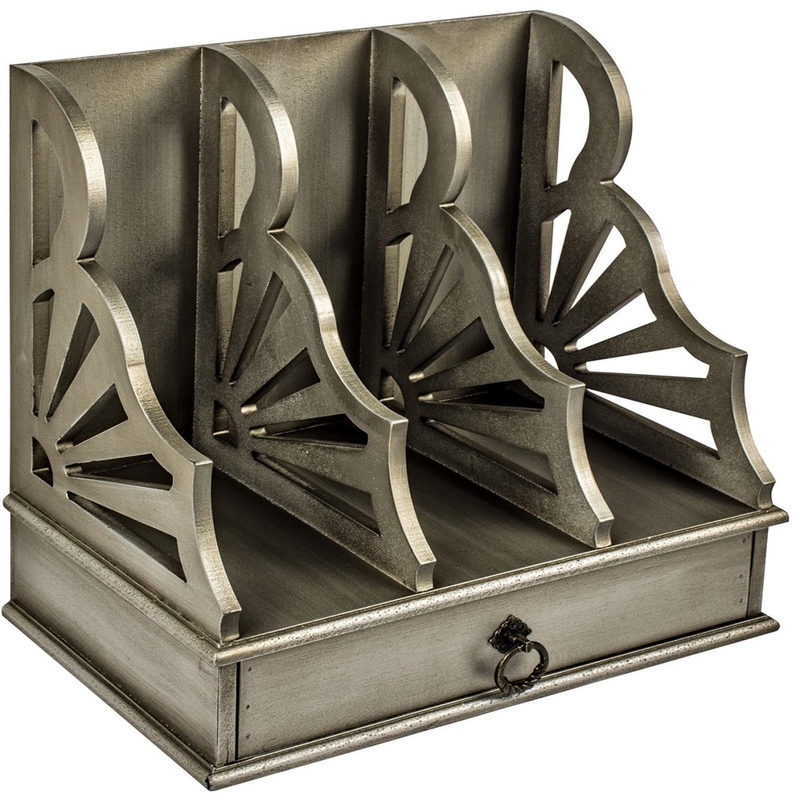 Give your books and magazines a nice place to rest with this stunning Shabby Chic Magazine Holder. This piece would look amazing in any room and suit any interior or decor that you currently have. With one draw of storage you can also store items in there without them being on show.